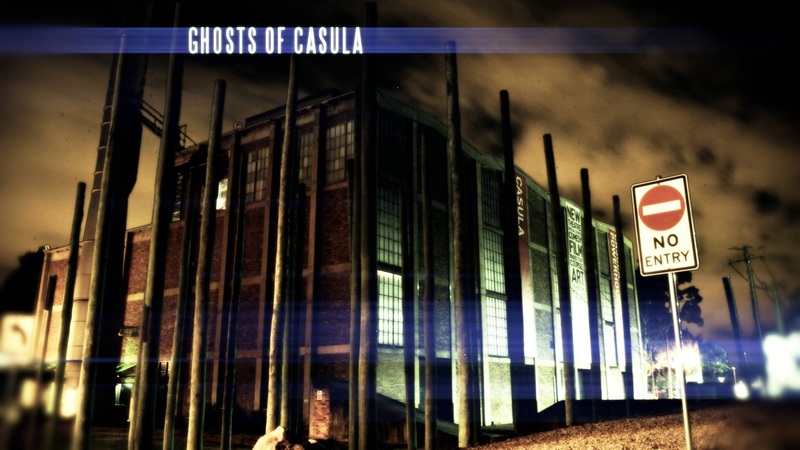 Join Ashley, Peet, Don and the Australian Paranormal Phenomenon Investigators (APPI) as they delve into the unknown at the Casula Powerhouse Arts Centre, trying to figure out why the place is reported to be so very haunted, and what caused Ashley to flee back in 2012. This DVD is a rare glimpse at the human psyche, at possibly explanations for phenomenon, at proof of the unknown, and paranormal experimentation. This DVD is in PAL format, and international buyers should contact us regarding prices. In 2012 film maker, director and paranormal investigator Ashley Hall (The Paranormal Guide) visited New South Wales from South Australia. While he was in NSW he attended a ghost tour at the Casula Powerhouse Arts Centre, in the South West of Sydney. Ashley had been to every scary place you could imagine in the 10+ years of his research, but something about the residency at the Casula Powerhouse spooked him so thoroughly, he fled the building. This documentary is his personal journey, trying to understand what may have happened and why his subconscious mind behaved the way it did. 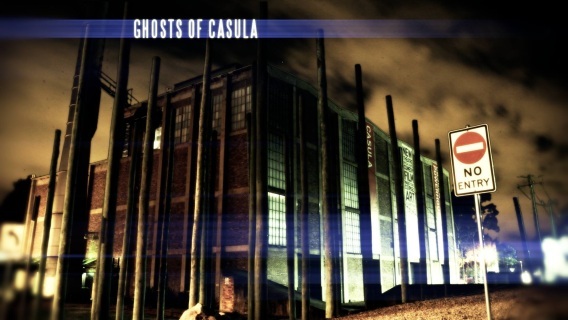 Ashley teams up with Peet Banks who runs the ghost tours at the Casula Powerhouse, and with Don Meers, a technical director, to explore the history, the hauntings and the macabre side of the Casula Powerhouse Arts Centre and the land it is situated on. The three of them interview people who have had paranormal experiences at the venue, or on the grounds. They talk to others who have heard ghost stories, and staff members who know the place well. They speak to an artist who has worked there in the past about the relevance of her art work, they participate in a paranormal investigation with APPI - Australian Paranormal Phenomenon Investigators, and they make a determination on what may be going on inside the venue.